Our restaurant has a wide gastronomic offer with an emphasis on local cuisine. We are proud of the products grown by our neighboring farmers who have the advantage of living in one of the most fertile regions of Colombia, that is why we have selected the best dishes that identify us as Colombians with totally native products. Our guests and visitors of the hotel have the possibility of learning several of our recipes of family tradition in the Colombian cooking classes dictated by our chef. Likewise, we have an exotic fruit tasting where we show the colors, flavors and aromas of our wide selection of Colombian fruits. We offer private romantic dinners in our gardens to enjoy an unforgettable night together. Our business hours are Monday through Sunday from 7:00 a.m. to 10:00 p.m.
Groups of more than 4 people are required to reserve 24 hours before the event. 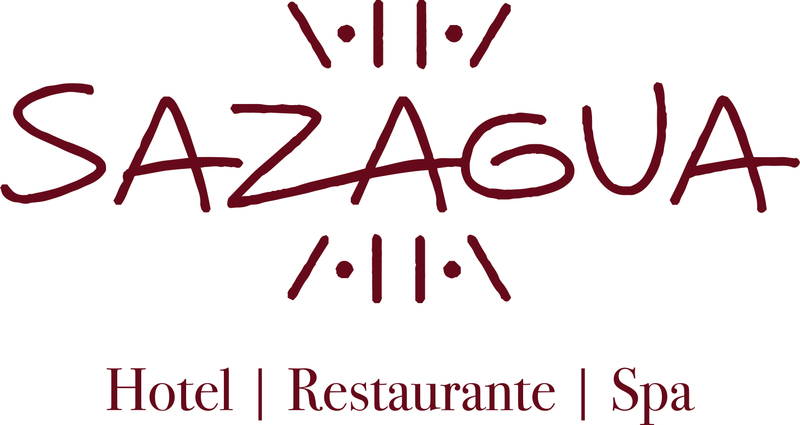 I'd like to receive emails, updates and newsletters from Sazagua Hotel.